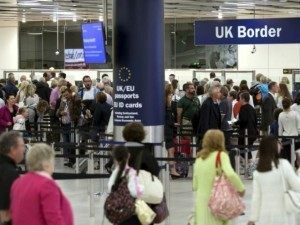 The Bank of England has confirmed wages are being held down due to increasing levels of migration. The admission comes despite claims from politicians that the recent influx of foreign workers has benefited workers. 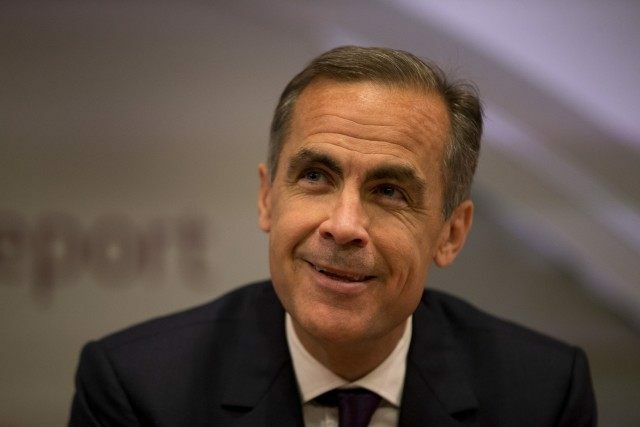 The bank’s governor, Mark Carney, said the increase in foreign workers also threatened the economy as it meant those already in the country were not benefiting from recent growth. His comments came as figures showed one in 10 British workers are now foreign-born, up from just 3 per cent when Labour came to power in 1997. Most of the recent influx came from the eight former Eastern Bloc countries that entered the European Union after the fall of the Soviet Union. They are some of the 500 million people now entitled to live, work and claim benefits in the UK. Gerwyn Davies, from the Chartered Institute of Personnel and Development, told the Daily Mail: “The increased supply of workers, especially older workers and EU migrants, means that employers are under little or no recruitment pressure to boost pay growth. At the last election Nigel Farage warned that the minimum wage was becoming the “maximum wage” for many people as immigration was stopping increases in pay at the lower end of the econmic scale.